Business roofing covers all sloped or flat roofing systems. 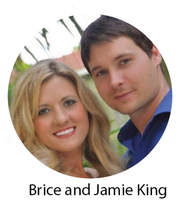 There are numerous choices available for each system that business owners are often overwhelmed. We freely and gladly offer roofing system advice, detailed quotes for roof repairs, replacements and new builds. Roofing for flat or nearly flat roofs are EDPM (rubber membrane), TPO (single-ply membrane), Tar and Gravel (BUR), Modified Bitumen and Polyurea Liquid Waterproof Coating. Business Roofing material for moderate to steep pitched roofs are, asphalt shingle, clay tile, concrete tile, metal and slate. Each roofing system has its specific protocols and regulations- we carefully follow all of them to the letter. 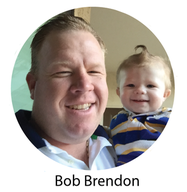 We are a 3rd generation roofing contractor and after decades of hard field work there isn’t a roofing problem that can elude or surprise us. Consultations with experienced commercial roofing contractor are a key part to a successful repair, restore or build of all types of roofs. We carry high hopes that VA Commercial Roofing will stand out as the most detailed economical proposal you will receive for your roofing project. We keep updated with the roofing industries advances that may be of benefit to our clients. We aren’t the first to jump on something new but we aren’t the last either. Large Commercial buildings use cost-effective flat roofing as sloped roof systems are just not feasible due to the massive amount of building material required to put a sloped roof system in place. Flat roofs also allow for more usable space within the building because all environmental control equipment can be mounted on the roof. Care and maintenance of a flat roof: it is prudent inspect flat roofs every few years and after terrible storms. Faults to look for are: Ponding water, deteriorating seals, membrane seams integrity, mold or mildew buildup, debris, membrane punctures, cracks or blisters and clogged drains. When VA Commercial Roofing inspects a roof, we check everything that could be a problem now or in the future. 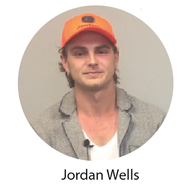 All of our employees have gone through company training in correct installation of commercial roofing systems and the common errors that cause them to fail. Everyday before any work is started, our crew leaders review policy for expected employee professional behavior and common installation errors are refreshed and cautioned against. VA Commercial Roofing employees are told not to take short cuts to move things along faster and easier. Faster and easier seldom means adequate or better. Industrial roofing needs to be robust enough to withstand the byproducts of manufacturing, such as increased heat output through chimneys, vapors from chemical reactions, steam release from product ovens and air exchange for safe welding. 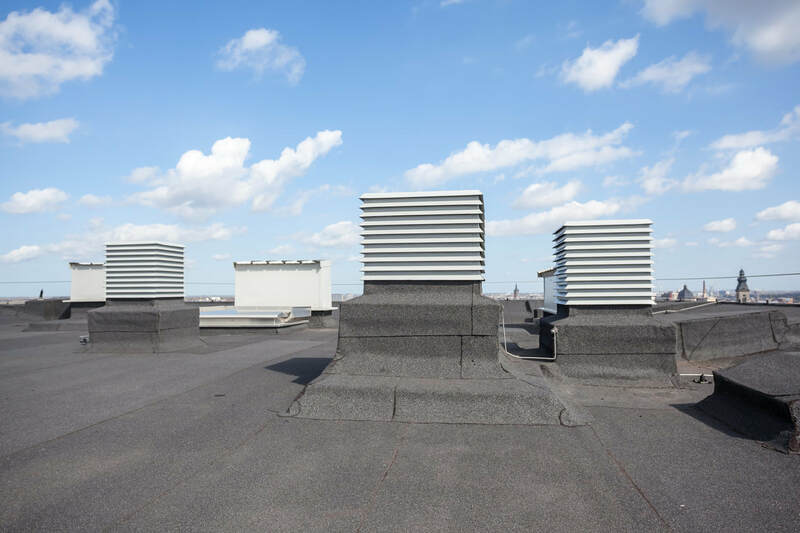 Industrial roofs work well when they have the structure support that will allow safe easy access for servicing personal to repair/replace HVAC systems, such as detailed walkways. They need to be able to support extra filtering equipment and adequate drainage systems that cover a large rush of water during downpours. All flat roofing systems have pros and cons and its best to contact a local well experienced roofing contractor to advise which options would work well for your particular situation. The Asphalt roof is a system comprised of many components, not just the shingles. 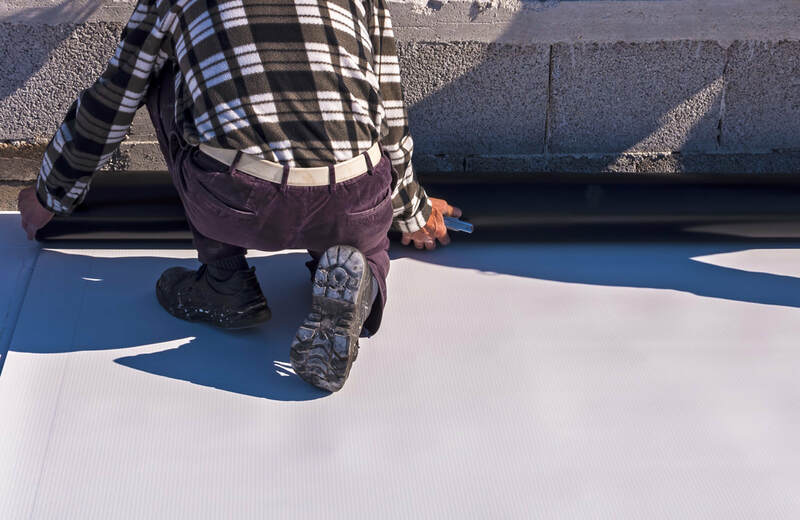 There is the water proofing underlayment (ice shield), the water-resistant underlayment (felt), possibly skylights, the ventilation, shingles and the flashings- all are important to the success of a long-life system. The best shingles in the world could be used but if one of the roof’s component is hurriedly installed, without the proper attention to necessary detail, your roof is doomed to fail. Roof failure may not happen right away but a few years down the road when your roofer could be long gone. You can easily identify high quality asphalt materials but it’s a little harder to determine whether a roofer cares about a quality roof installation. Property owners should look for Commercial Roofing Contractors that are local, carry all certificates required, have been in business, at the very least, 5 years and can provide proof of insurance that will protect you from any personal injuries on your property. Plus, Roofing Contractors should offer workmanship warranties that will guarantee repairs due to careless roofing installations or repairs. There are countless options for style and color of asphalt shingles contact us and we can freely provide the knowledge, born of experience, that can help move you to a good decision. If you need asphalt (or metal) residential roofing in Fredericksburg please reach out Fredericksburg Roofers Directly. We sub out all residential roofing to them in this area. 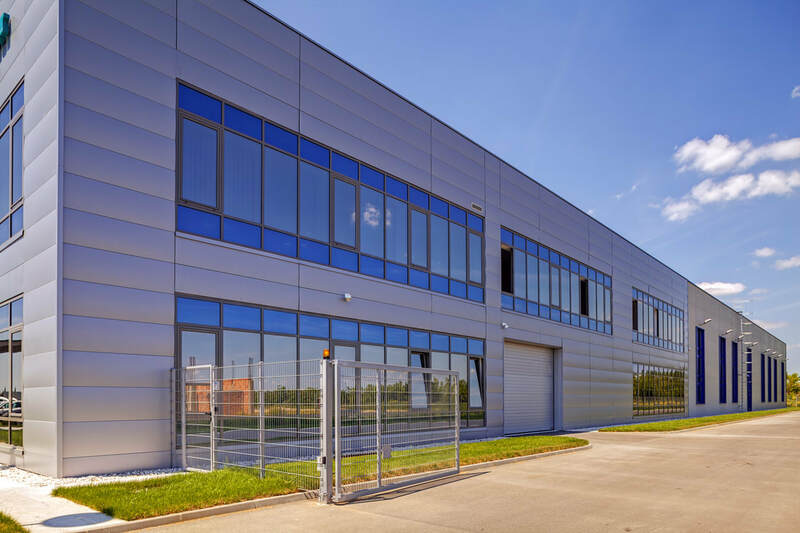 Metal Roofing is attractive to commercial company’s managers tasked with looking for environmentally friendly material. Metal roofs are manufactured with 25-95% recycled content (the percentage depends on the type of metal) and should they every need replacement they are 100% recyclable. Choices in metal roofing are tin, zinc, aluminum, copper or galvanized steel painted in a multitude of colors. There are some terrible metal roofing supplies out there so you should make sure your roofing choice is tested and labeled by UL, FM or Global. Longevity of metal roofs run from 40-70 years depending on material and skill of installation. Durability, metal roofs are known to withstand wind gusts of up to 140 mph, will not become prey of fungi. Energy Efficiency, metal roofs reflect solar radiant heat which reduce heat gain in the building below. The efficiency is even better if the panels are backed with insulation. Affordability, Metal roofs are 2 to 5 times the cost of a basic Asphalt shingled roof. 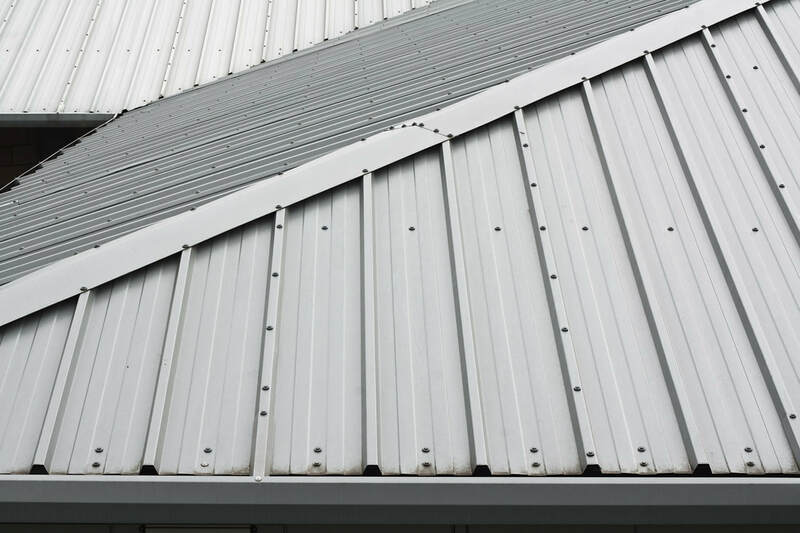 Expansion and Contraction, Metal roof panels need to be properly attached with special fasteners that will allow the metal to breath with the building or the panels may become loose. Noise, Metal roofs without insulation become very noisy during heavy rain or hail. Slate roofing appears mostly on buildings that are historic, academic or cathedrals and is truly uncontested for its natural beauty, durability to harsh weather and longevity. Just witnessing these buildings through time proves Slate roofing is without compare the best roofing material available. Slate roofing does have challenges during installations or repairs. The slate tile is fragile if dropped or stepped on during installs it will break, chip or crack (even unseen fractures can occur but won’t be found till years later). 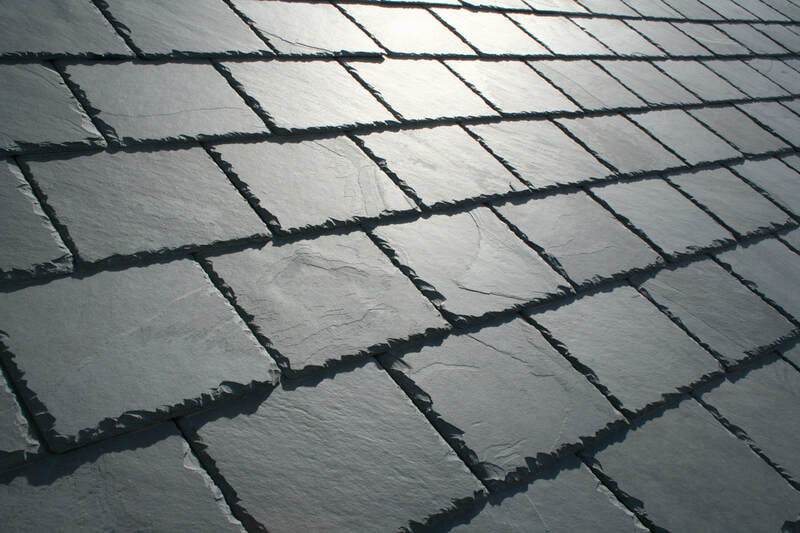 The installation does need a careful and experienced slate roofer who will use roof braces or scaffolding to install/ repair a slate roof. They will also position the tiles with the correct overlap and use skill in attaching the tile to the roofing deck. Slate is quarried in colors of gray, green, purple, black, red or mottled with swirls of many colors. Specific quarries location will often determine what color the slate is. When repairs are needed for historical roofs, a search is needed for the correct type or color of the replacement slate as repairs are closely watched by historical societies. TPO Roofing is a single-ply heat sensitive membrane composed of 3 layers: a TPO polymer base, a center weave of polyester reinforced fabric that stretches and thermoplastic polyolefin top reflective surface. TPO was invented in the 1990s as a less expensive roofing membrane as compared to PVC membrane but has the same advantages of ease of installation, heat sensitive membrane that will seal seams together under a hot air weld and reflective top for energy efficiency against solar gain. As a roofing membrane TPO is very durable as it resists punctures, mold, dirt accumulation and is able to expand and contract for a buildings thermal changes during the climate changes. BUR roofing is one of the most popular choice of roofing for commercial or industrial buildings. All components are assembled on the rooftop while installing the roof they are actually building up the roof with alternating layers of felt and hot mopped asphalt (bitumen) which is the waterproofing and glue that holds all together. The multiple reinforcing layer is done at least 3 times to strengthen and stabilize the BUR membrane and at the same keeping several waterproof layers to protect the roof decking. The last layer is a gravel surface to protect the asphalt from degradation under the Sun’s UV-rays and to help protect the membrane from impacts. Proper installation of metal flashings at roof penetrations, parapet walls and roof edges as these are the mostly likely places to develop leaks mostly due to their thermal movement. The flashings should be inspected periodically to get ahead of any roof problems. Inviting us out for a free inspection regularly will be able to advise you of a possible problem or not. Modified Bitumen Roofing System is similar to BUR roofing system except the asphalt is already impregnated into the felt layer which is now instead fiberglass matt with a mineral layer embedded on the top. The mineral layer acts as a gravel top to protect the asphalt in the membrane from sunlight and for impact protection so a gravel top is not necessary but is still sometimes used as ballast to weigh the membrane down against wind uplift. 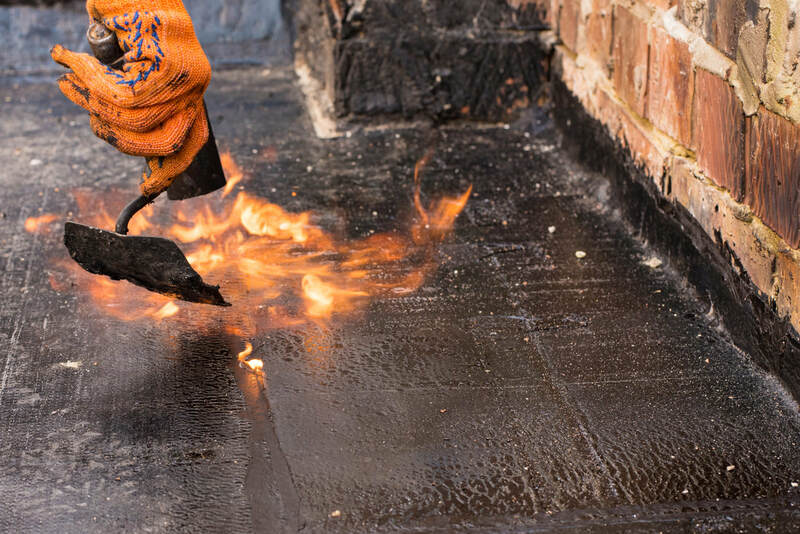 The Modified Bitumen membrane is attached to the roof deck by a torch that melts the asphalt as its rolled out on the rooftop which glues the waterproof membrane to the roof deck. It is a single-ply membrane fully adhered to the roof deck by hot asphalt and welded seams. EDPM (ethylene propylene diene terpolymer) is a very strong rubber like roofing membrane used on flat or nearly flat roofs in industrial nations. Its major ingredients are products produced from oil and natural gas. The membrane comes in a large range of lengths with widths from 7.5 to 50 feet and in either 45 or 60 mils. Thickness. Ballasted with a top layer of smooth round gravel and its seams seal with specially formulated tape. EDPM roof systems are expected to have a lifespan of 22 to 35 years depending on climate and maintenance. 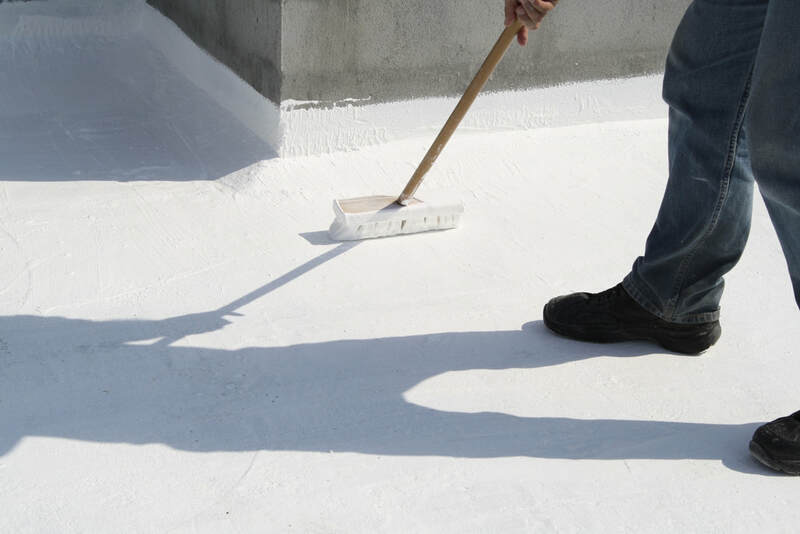 Polyurea is a liquid form of waterproofing that when sprayed across a surface will form a monolithic rubber membrane that once dry will protect the rooftop from weather. Polyurea waterproofing can be used over many types of roofing deck and is used for older flat roof membranes to restore their ability to protect against weather again. Ability to flex with the expansive and contraction thermal properties of the building during the changing seasons. It will seal all punctures and tears of the current roofing membrane. Produces a completely protective membrane without seams over a rooftop. Can be made slip resistant or given a texture to help with walking across the rooftop for service. The membrane resists chemical vapors from industrial exhaust venting or acid rain. Our materials carry a MINIMUM 20 year material warranty and we also provide a free 7 year no-worry labor warranty (and we do not charge for it like a lot of other companies out there).